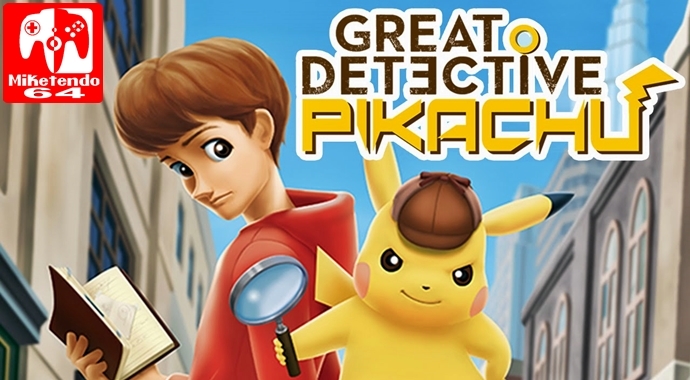 After months of no Detective Pikachu movie news, it’s time to correct that. Having first previously revealed the working titled of the film months ago, Omega Underground is back and has come upon a production listing which states filming for the live-action film is to commence on the 15th of January, in London, UK and that’s pretty much it for now. There is no cast news to share as a cast has still yet to be picked and as for those known to be involved, Rob Letterman is still expected to direct, with Alex Hirsch and Nicole Perlman penning the screenplay. The good news to take away from all this that with filming set to take place three months from now, proper news should start making its way to us in the coming weeks and months, so be patient, for the news we desire is on its way!